Wow. What a year. I can’t believe this is my last post of 2017. 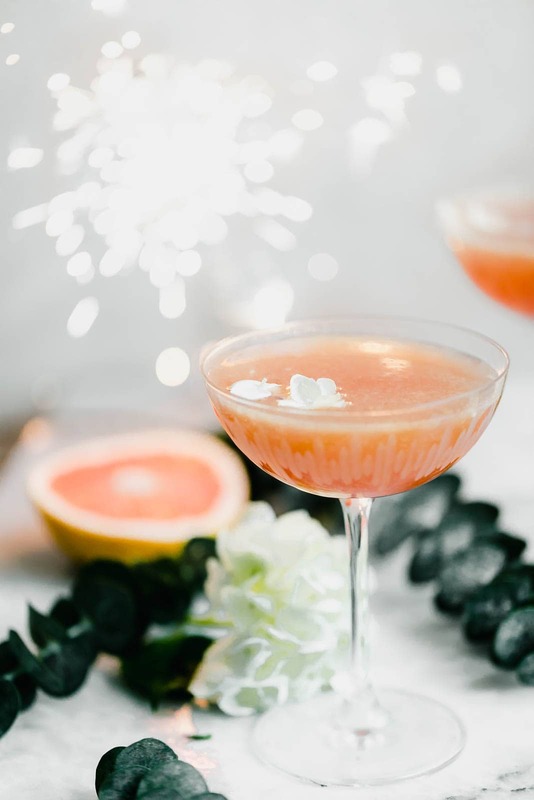 Of course, I had to make it celebratory with this Paloma Fizz, because New Years Eve is just around the corner. But this is also a general celebration of what an incredible year it has been. Professionally, 2017 took my business to new heights. I hosted my first ever food photography workshop, then got such a positive response that I hosted another one two months later. A little over a month after that, I launched my first online food photography course, a weekly live class on all aspects of food photography, which attracted 165 students! We were so pleased with it that we’re hosting a second one in January (get on the waitlist here). 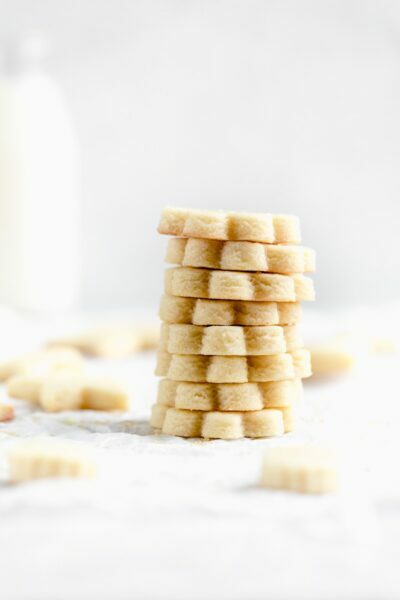 Of course throughout this time I continued to focus on bringing you all delicious recipes. 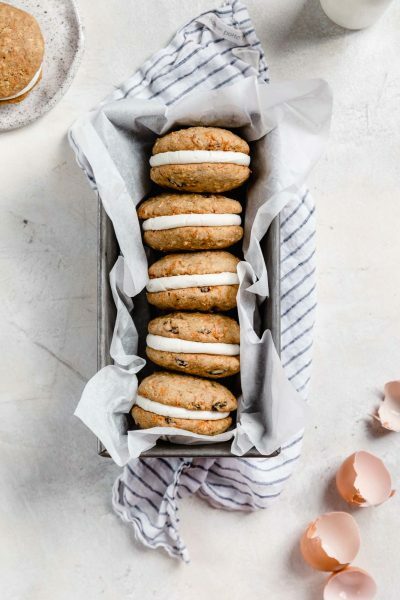 From The Best Tahini Chocolate Chip Cookies In The World to Chocolate Chip Cookie Cake, you guys continued to love unique twists on classic flavors. 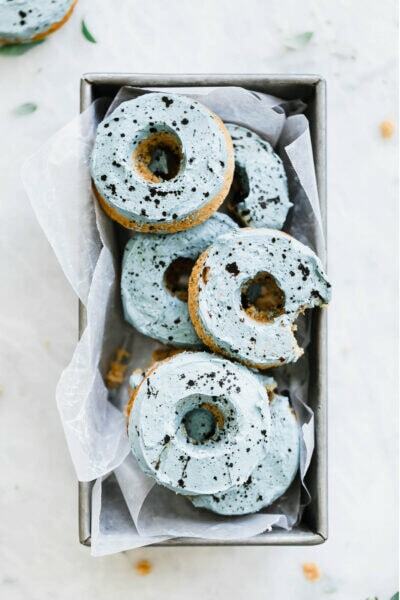 Your top five recipes of the year were Red Wine Brownies, Lemon Poppyseed Cake, Cake Batter Macarons, Broke Girl Truffles, and Strawberry Almond Tea Cake. It was also a great year for lifestyle content. The Yoga Routine That Made Me Like Yoga has been pinned over 60,000 times, and How I Stay In Shape As A Professional Baking Blogger has over 10,000 views. Through the blog this year I traveled to Israel, redesigned our dining room, and ate about 30 desserts in one weekend to bring you this post. I can honestly say this was my best year yet, and I continue to be so grateful for you all. For keeping interested in me, for supporting me, and for baking along with me every step of the way. Thank you for being YOU. 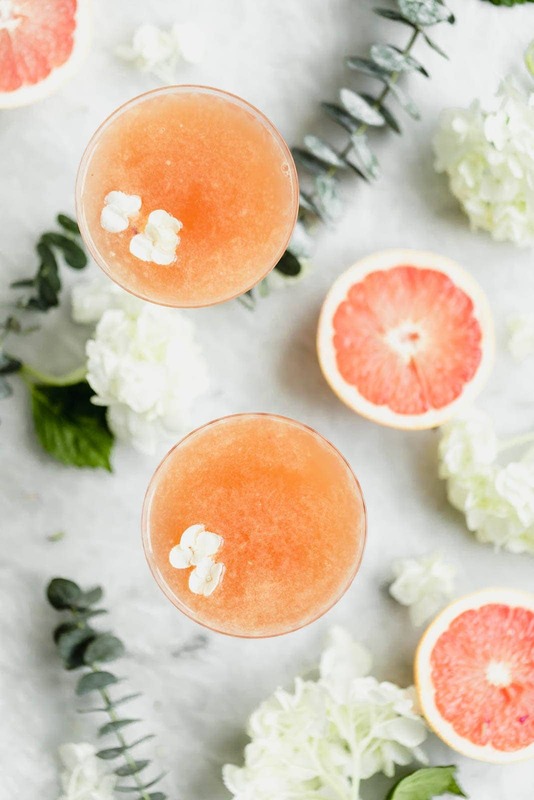 Alright let’s talk about how we’re celebrating with this Paloma Fizz. When Patrón asked me to create a holiday-inspired cocktail for you all, I knew just the thing to make: a Paloma Fizz. 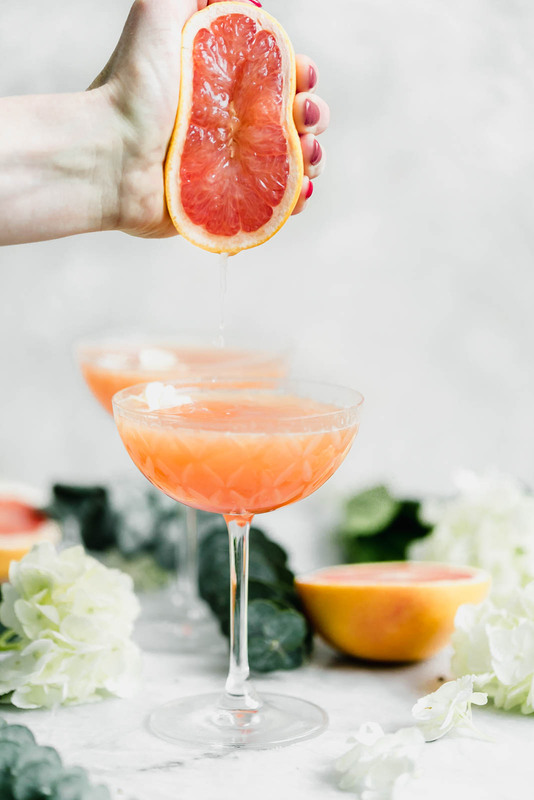 This easy, delicious cocktail is made with three simple ingredients: grapefruit soda, lime juice, and Patrón’s Silver Tequila. I’m a really big fan of this Patrón Silver Tequila. It’s incredibly clean and refreshing, made from the finest distilled agave in Mexico, and pairs so well with the acidic grapefruit and lime. 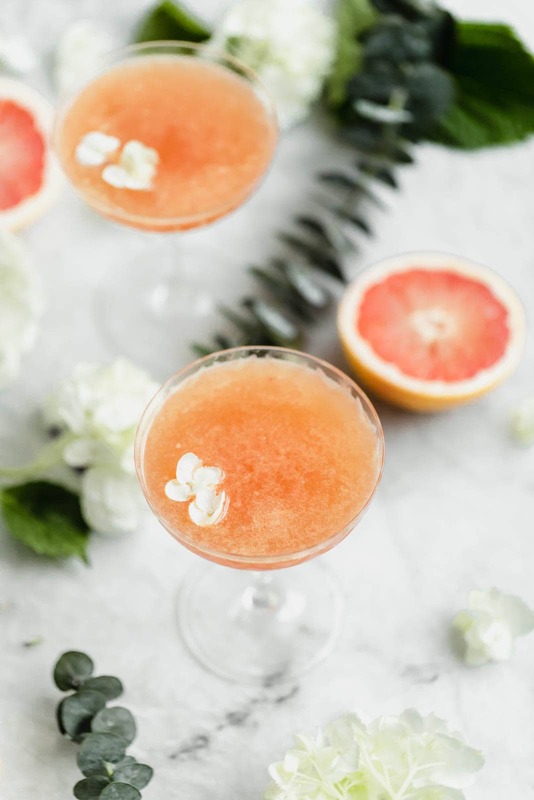 It’s like summer in a glass, but in the winter. Huge fan. Huge fan. And can we talk about this bottle? 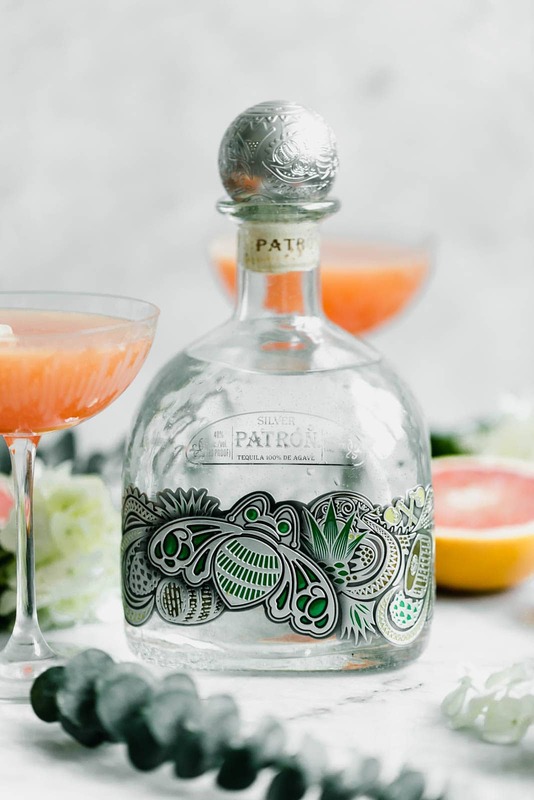 This is the third in Patrón’s series of collectible bottle designs for the holidays is inspired by Mexico’s tradition of vibrant ceramic and textile folk art. From gifting to mixing-and- matching with your own decor, this bottle is a piece of art in itself. Alright guys. I have some soup on the stove, a boyfriend to my right asking me to help him with a puzzle, and a great few days left of 2017 to enjoy. I’m off for about a week to give myself a mini vacation from the blogosphere. *sigh* What a crazy world this is; who would’ve thought that starting a baking blog on a whim could turn into the coolest career I could imagine? Seriously, thank you to everyone who has made this blog possible. In a cocktail shaker, combine ice cubes, Patrón Silver tequila, and lime juice. Shake until chilled, then strain into a coupe glass. Top with grapefruit soda. Finish with edible flowers. This post is sponsored by Patrón. All text and opinions are 100% my own. Thank you for continuing to support the brands who help make Broma possible! You show a grapefruit and grapefruit juice in the post but not in the recipe. Is supposed there grapefruit juice (in addition to the soda)? Thank you. This is the post we saw you shoot live on Stories! It came out perfect. That Patron bottle is also gorgeous! Sarah, this year took a big fat happy turn, thanks to you. The photography bootcamp was amazing. Thank you, thank you, thank you! So happy to share this blogosphere with you. Cheers to 2018! I adore palomas! Congrats on an epic year for Broma and wishing you an amazing 2018! After 3 years living in Mexico City, Pakomas became my fave! Your recipe sounds incredible!! 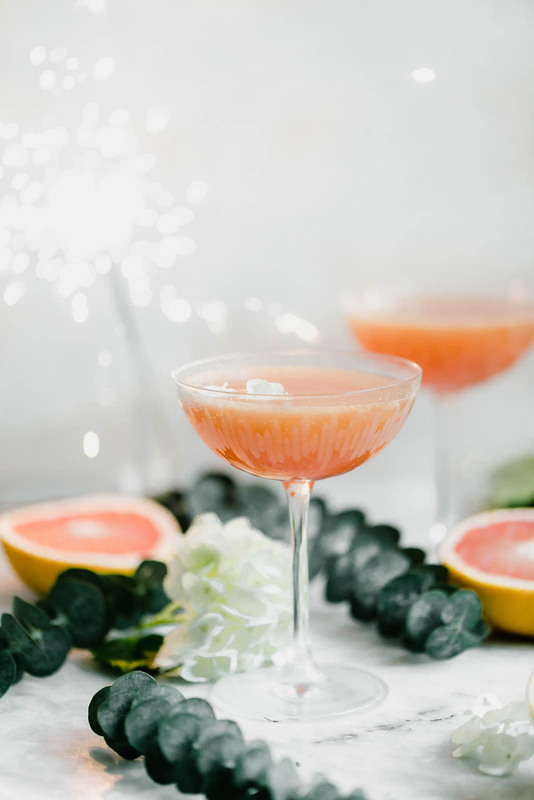 Cheers to you and a successful 2018! So gorgeous! Happy New Year Sarah, wishing you all the best for 2018! Thanks again for all your amazing support through the bootcamp, you’re the best! nice cocktail beyond even New Year’s Eve! Will put it to use in 2018, love the tequila in this! Really beautiful photos, as always. And love those pretty glasses! Looking forward to trying this for an upcoming bachelorette party I’m hosting 🙂 Thanks!